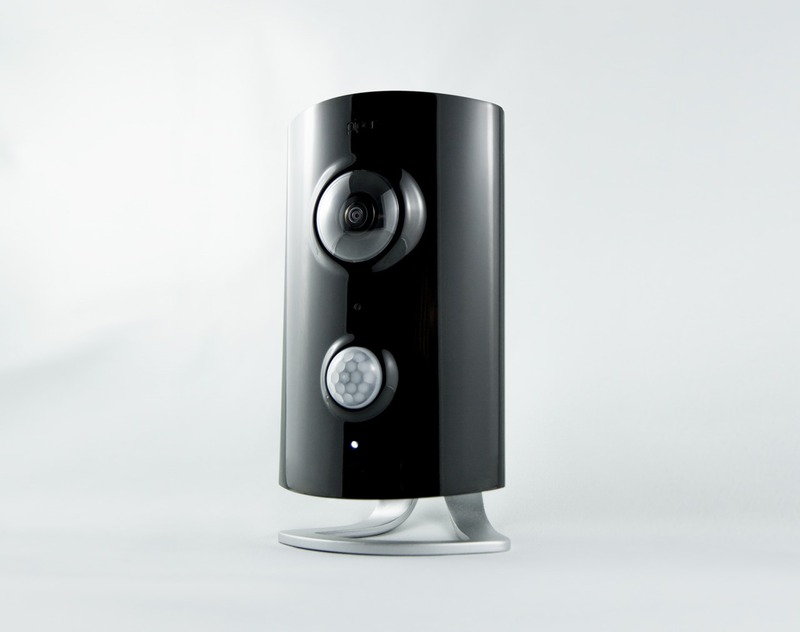 Piper is a nifty little gadget that combines a number of recently deployed technologies to create a connected and hyper-aware home automation hub. The project has been getting a lot of press since it appeared on Indiegogo a couple of weeks ago, and it passed its $100,000 funding goal today. There's another twenty days before the project ends, so the creators won't be wanting for funds. 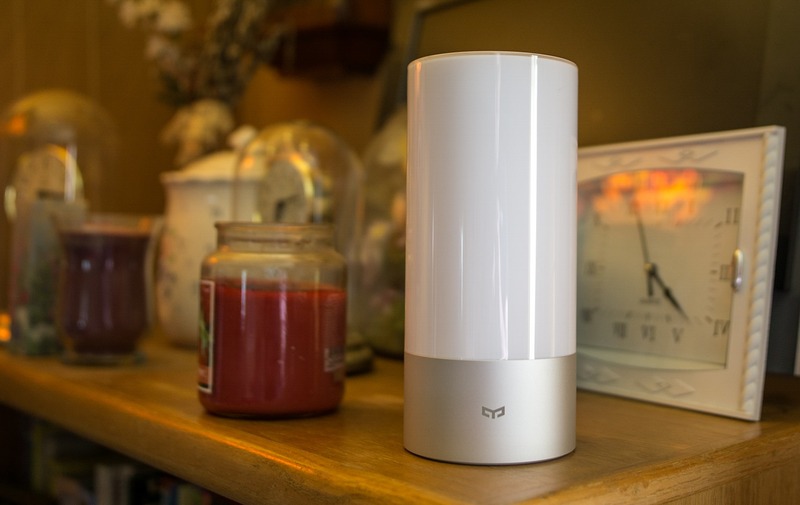 Piper is essentially is a little box that's stuffed with a ton of sensors and WiFi connectivity, making it the hub of a connected house. It functions as a security and monitoring tool first and foremost, thanks to a panning wide-angle webcam and microphone.